Tremendous Views from the Top of the Mountain! You can even see Pike's Peak! Get away from it all! 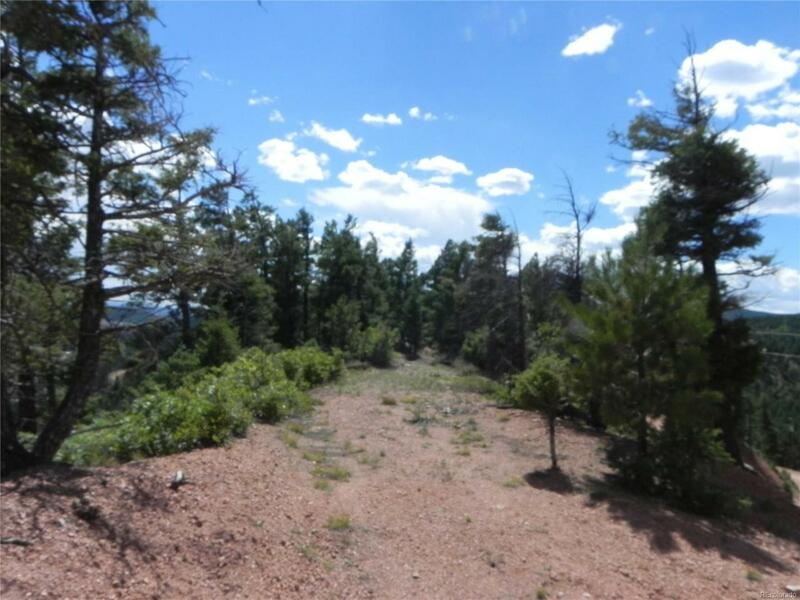 This 6.0-Acre Lot on beautiful Woodmoor Mountain is READY-TO-BUILD! 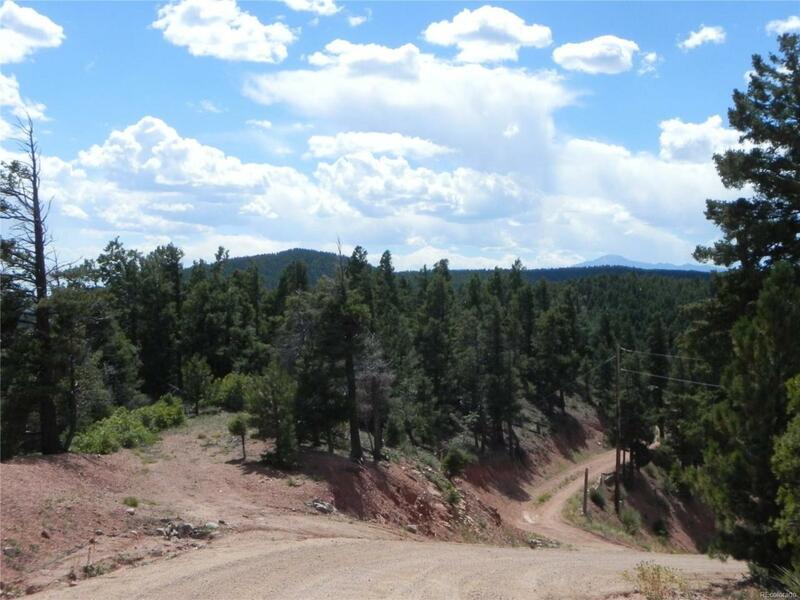 This peaceful Gated Mountain Community is along the popular Highway #105 corridor in south Douglas County. 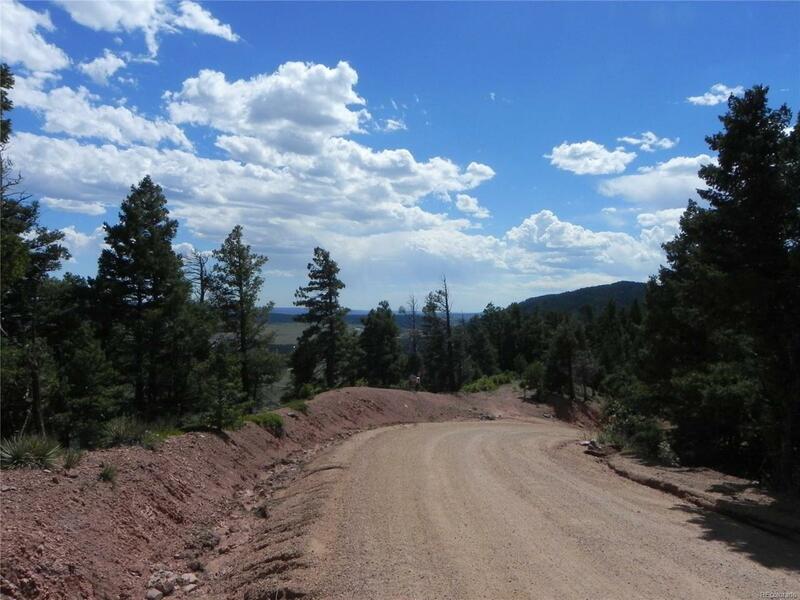 True mountain living with an easy commute to Denver or Colorado Springs. 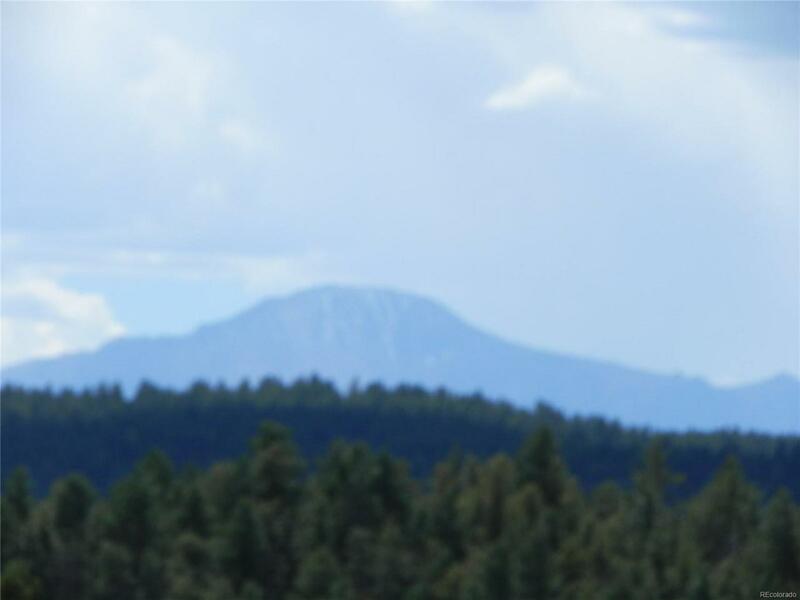 Abundant wildlife, pine trees and views of the mountains and valley below. LOW HOA fee for maintaining the road, gate, and community mail-house. Electricity and phone lines are AT the lot. Fully "Ready-To-Build". Secluded and private mountain location--very quiet and peaceful. Only 17-minutes to I-25. Just 2-miles north of the quaint little town of Palmer Lake.